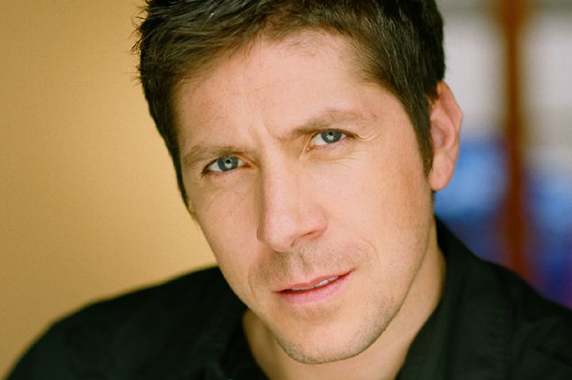 "Ray Park is best known as Darth Maul from Star Wars: Episode I – The Phantom Menace, the murderous, demon-like duelist with the double-bladed lightsaber. A Scottish actor, gymnast and martial artist, he began studying the art of Wushu as a youngster, and was the first Wushu athlete from Europe to place top seven at the 1st World Wushu Championship held in Beijing in 1991. Ray was a member of the British Wushu and Chin Woo Team and has won Gold medals in Chang Chuan (Northern Fist) & Broadsword in National, European and International competition. He also achieved a Commonwealth Bronze during the 1993 World Wushu Championships held in Kuala Lumpur, Malaysia. 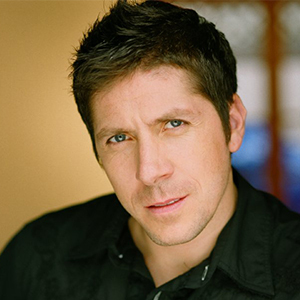 Ray Park is also known for his portrayals of Toad in X-Men (2000), Snake Eyes in G.I. Joe: Retaliation (2013)and G.I. 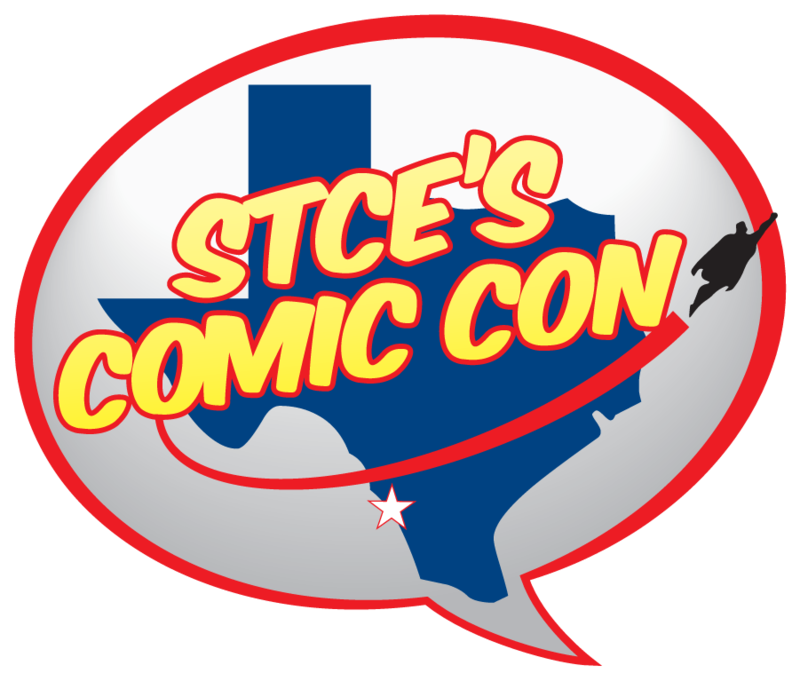 Joe: The Rise of Cobra (2009),Edgar in Heroes (2010), and many other roles."